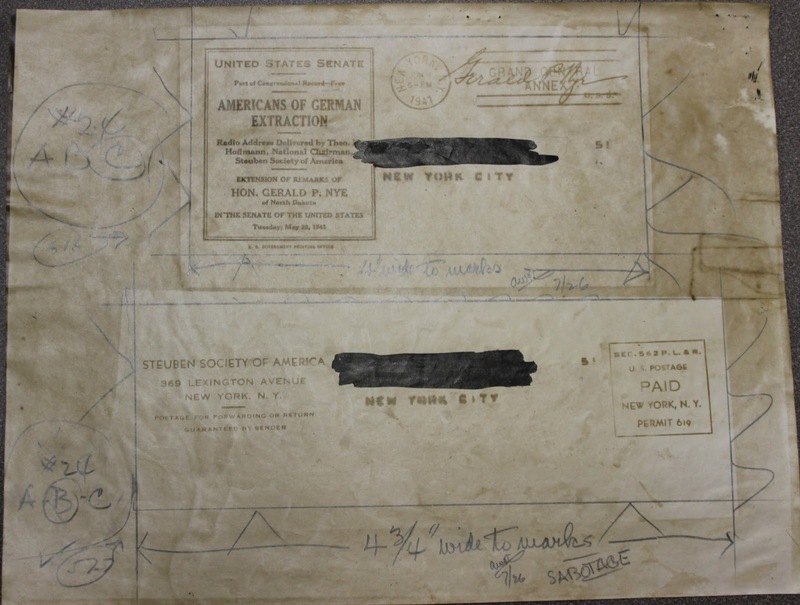 The Albert Eugene Kahn papers, recently processed, consist of 2.5 linear feet of materials primarily related to the 1942 book Sabotage! The Secret War Against America, by Albert E. Kahn and Michael Sayers. The majority of the collection dates from 1941-1943 and comprises primary-source research materials, such as newspapers and first-person accounts, used by Kahn in writing Sabotage! 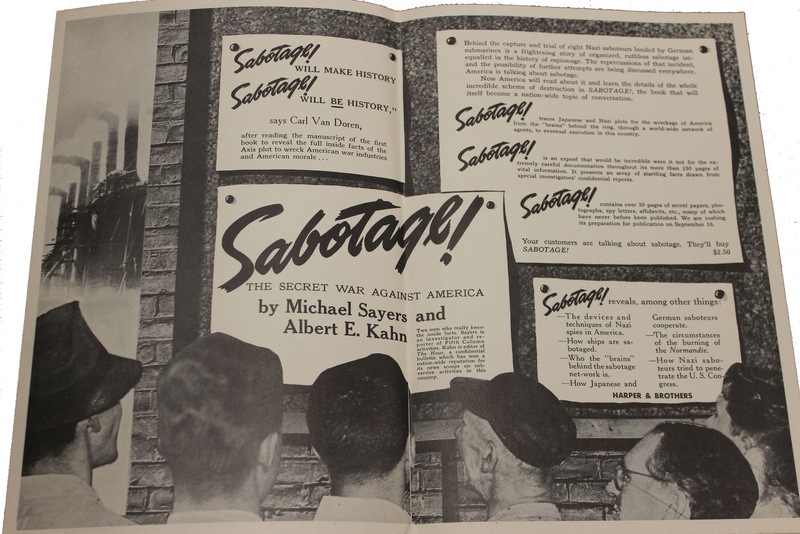 In addition to the research materials, the collection contains a manuscript galley copy of Sabotage!, correspondence, publicity materials for Sabotage!, and a limited amount of materials relating to the political newsletter The Hour and the unpublished book The White Paper. Albert Eugene Kahn was born May 11, 1912, in London; he was educated in the United States, graduating from Dartmouth College in 1932. In 1934, he married Henriette Warner and moved to California. At the height of the Great Depression, Kahn volunteered to lead an ambulance tour to raise money for Loyalist forces fighting in the Spanish Civil War. It was during this tour that he was exposed to the vast economic differences around the country, which greatly affected him, and in 1938 he joined the Communist Party of the United States. In 1939 Kahn was named editor of The Hour, a newsletter that worked to expose Nazi espionage, sabotage, and propaganda operations in the United States. In the late 1940s, Kahn was blacklisted from mainstream publishing in the United States as a result of his outspoken opposition to the Cold War. He continued writing political works, along with biographies and memoirs, until his death of a heart attack on September 17, 1979. 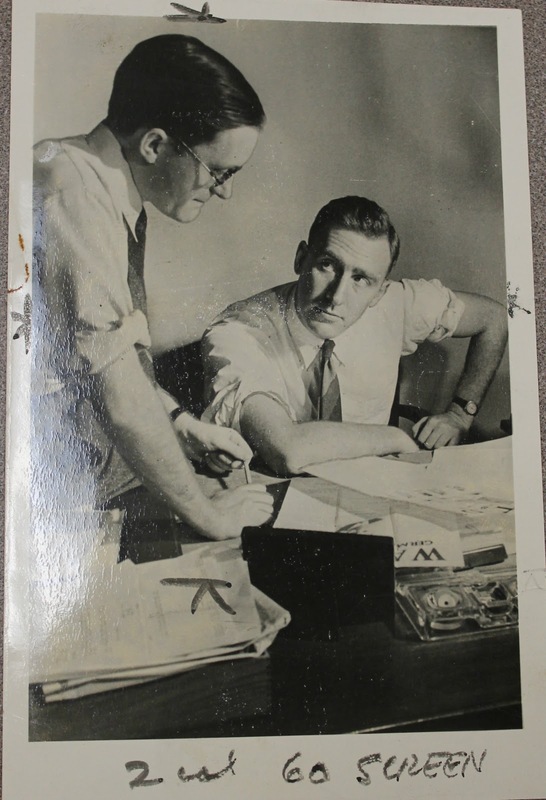 As editor of the The Hour, an anti-fascist newsletter produced for the use of news editors, columnists, and radio commentators, Kahn became acquainted with Michael Sayers. Together they proposed writing a book detailing the actions of the America First Committee, an isolationist committee formed to advocate to keep the United States out of World War II; as it grew, the group came to have members with Nazi ties and Nazi sympathies. Many of the primary-source materials in the collection at Brandeis are related to Kahn’s investigation of the America First Committee, including newsletters, lists of members, and first-person accounts of meetings. The book was to be titled The White Paper; however, it was never published, as the America First Committee was dissolved shortly after the bombing of Pearl Harbor and the entry of the United States into war. 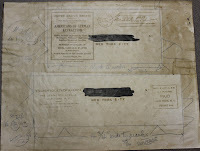 The Albert Eugene Kahn papers contain materials documenting the creation of Sabotage! all the way through its publication. The original contract signed by Kahn and Sayers is a part of the collection, along with statements regarding their royalties and expenses. The publicity materials contain copies of advertisements promoting Sabotage! in industry publications along with those seen by the general public. Kahn also kept newspapers containing advertisements or reviews of his book, and it appears that he subscribed to a clipping service that made sure he would not miss a mention of either himself or his book. All the illustrations used in Sabotage! are found in the collection, many as photostats, and the original illustrations used in the book are marked up or pasted onto a page indicating where they belong in the book. The collection also contains a manuscript galley copy of Sabotage! along with an advance copy of the Reader’s Digest volume that contains an excerpt. The Albert Eugene Kahn papers are a treasure trove for researchers interested either in sabotage occurring in the United States preceding and during World War II or in the America First Committee, because of its extensive newspaper collection and primary-source documents obtained by Kahn for his own research.